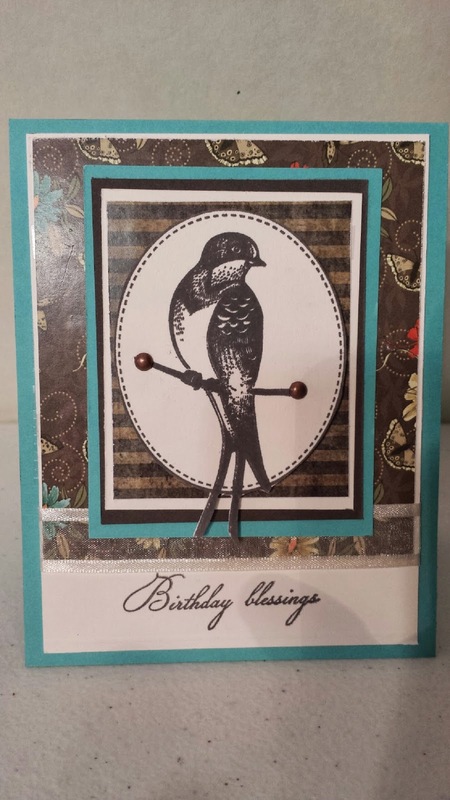 I made these two cards from the new Shabby Spring kit from Gina K. I just love her kits . I don't remember where I got the idea for this card. It was either on Pinterest or from a card sketch. I hope you like it. 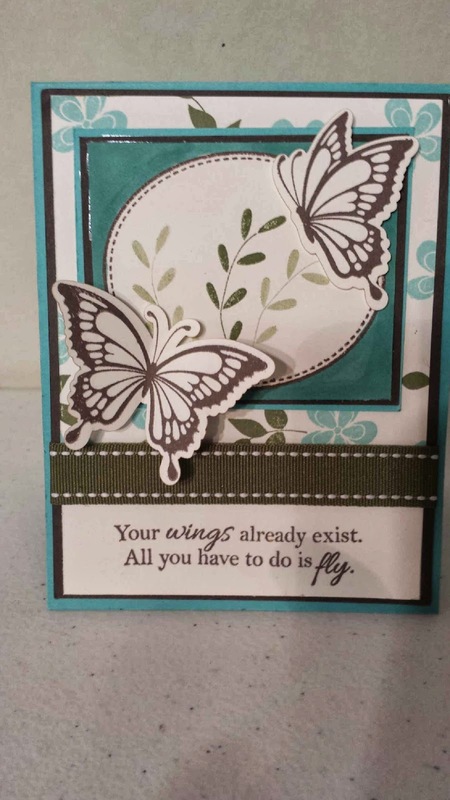 This card was made after seeing the color challenge issued by Card Maker Blog. I did not enter but I did make this card. The colors remind me of Easter. 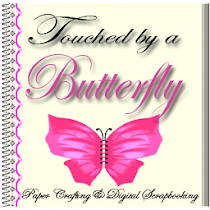 This is another tutorial by "LiveLoveScrap" using the WRMK Punch Board to make pretty bows. You can find this video on Youtube under "create a bow with one strip of design paper with the WRMK envelope punch board". She also has another video where she made other bows using two strips of paper. I love these tutorials by Sam of Pootles Paper Crafts. I made the posted note card holder above and both mini boxes by watching her video tutorials. All materials used are from my stash. I haven't posted anything since December but I have been crafting. Above are 4 pocket tags with tags that I made using the WRMK envelope punch board after watching a tutorial from "live love scrap" You can find this video on you tube under "pocket tags with tags and paper flower tutorial using the WRMK envelope punch board""